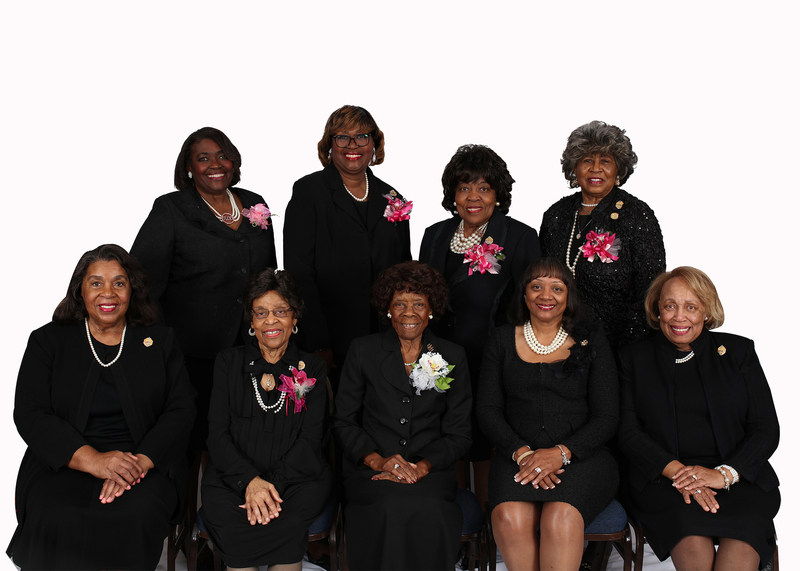 Past National Presidents - Top Ladies of Distinction, Inc.
As the first National President, Lady Boswell's focus was on incorporation, growing the membership by chartering 14 chapters, and adopting the first Constitution.The first Editor-of-the-Crown was appointed. Hers were the "developmental years" when the founders concentrated on "spreading the word" and building the foundation. 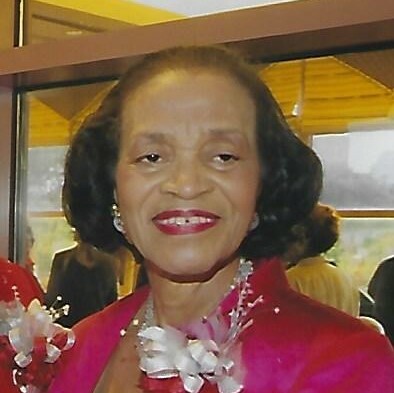 Lady Madlock's theme was "Shapers of Change – a Continuing Commitment." During this administration, the National Program Thrusts: Top Teens of America, Senior Citizens, Community Beautification, and Status of Women, were created and TLOD began support of National Projects UNCF and NAACP. The organization continued to grow, refine and shape its legal structure through its governance guidelines. 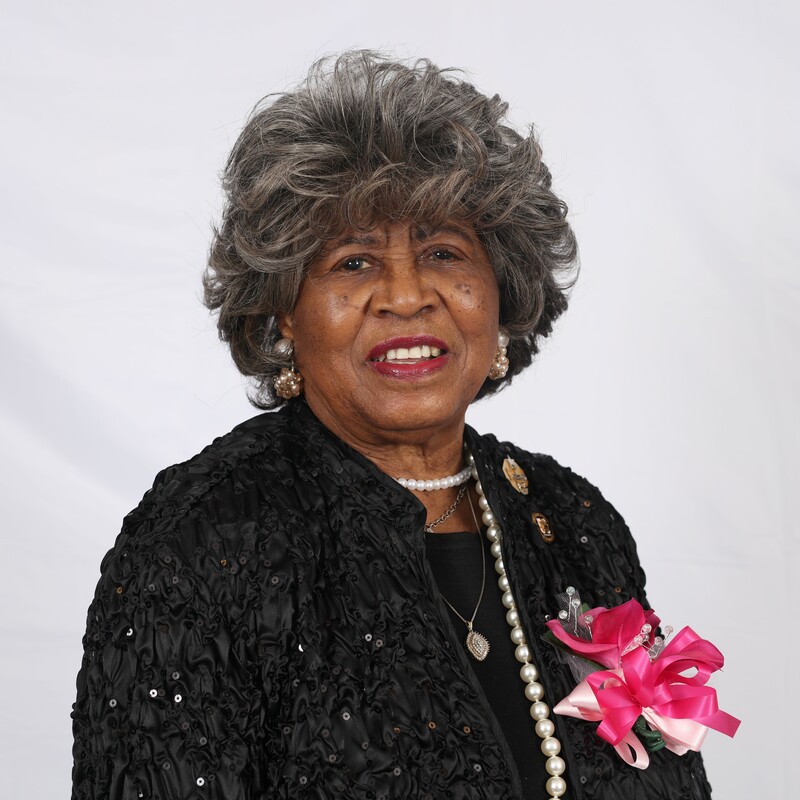 Eleven (11) additional chapters were chartered and the National Hymn was written by Lady Fredda Witherspoon.The Honorable Congresswoman Barbara Jordan became TLOD's first Honorary Member. 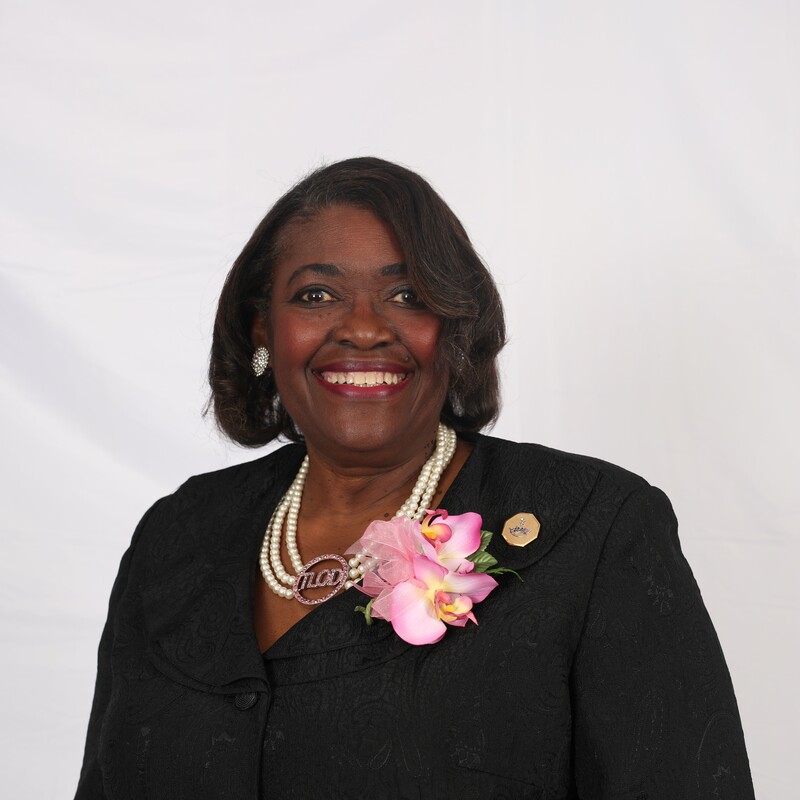 Lady Bryant's administration theme was "TLOD: Shapers of Change – A Continuing Commitment". 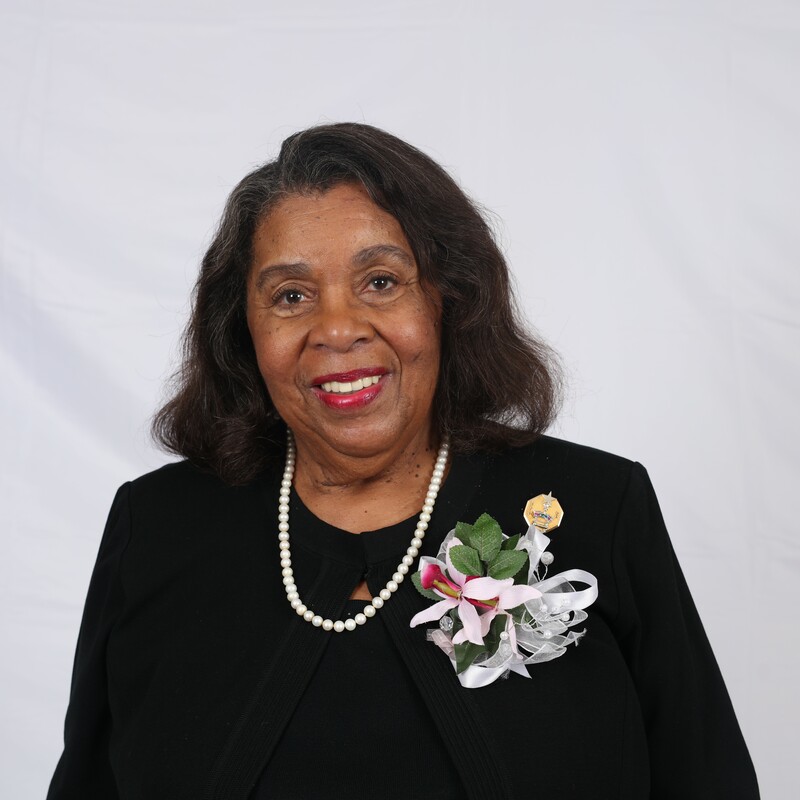 Under her leadership, the National Membership Program was initiated, the first Top Teens National Scholarships were presented, and NCNW was added as an affiliate of TLOD. Nine chapters were chartered. The Crawley years were devoted to "TLOD: Shapers of Change – A Continuing Commitment." Civil Rights Activist Rosa Parks became the second Honorary Member. Fourteen (14) chapters were chartered. Lady Moorehead's administration was known as "The Networking Years – Networking to Serve Youth and Adults." Thirty-four (34) chapters were chartered including the first International Chapter – Montego Bay. Five Honorary members were inducted: Daisy Bates, Ophelia Devore Mitchell, Dorothy Height, Jacqueline Vaughn and Deborah Cannon-Wolfe. TLOD was invited to the White House and showcased in Jet Magazine. TLOD took up the causes of Assault on Illiteracy (AOIP), National Black Leadership Roundtable, The National Foundation – March of Dimes and the National Urban League. Lady Parker's theme was "Orbiting Towards the 21st Century." 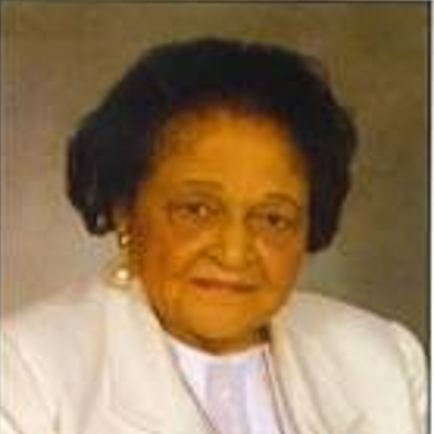 This administration developed the Program of Work, the ritualistic ceremony for Founders' Day, gained corporate sponsors - Anheuser Bush, Nabisco, Coors, the Regal Foundation and Pepsi, areas and chapters became tax exempt units under National Office, the TTA pledge of $25,000 to UNCF was realized, the first scholarship from the Franchell Boswell Endowment Fund was granted, the building fund was established, nineteen (19) chapters were chartered and Honorary Member, Mrs. Margaret Adams, was inducted. 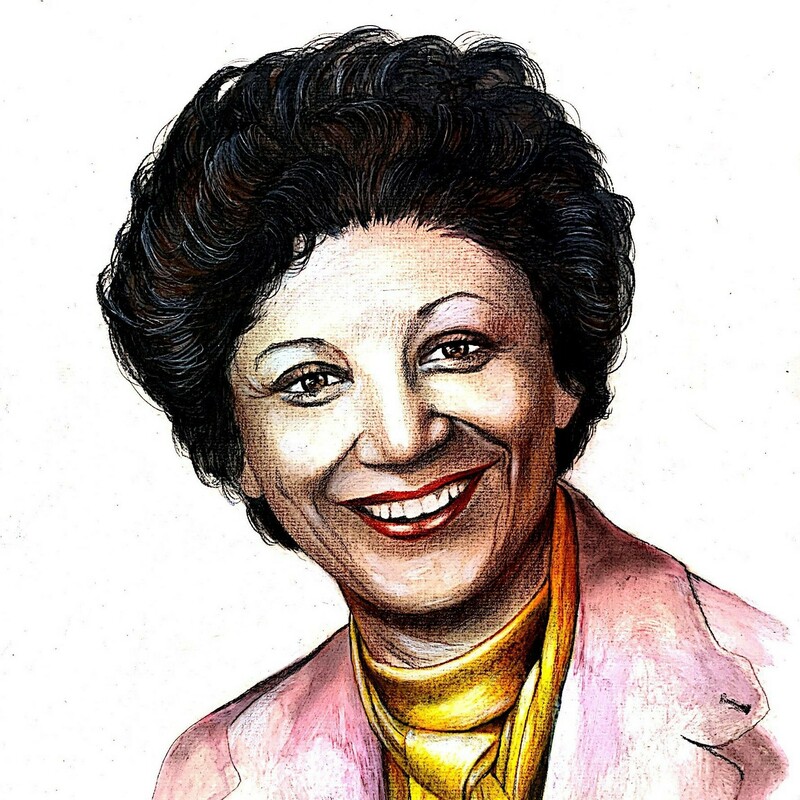 Lady Stellos'theme was "Programming our Thrusts for Greater Advancement in the 21st Century." These were the programming years. The first business office was established, marketing brochures were created, TLOD prayer was approved, sixteen (16) chapters were chartered, membership grew to 3,300, all governance documents were revised, an attorney and a tax accountant were hired, and the first TLOD choir was formed. Lady Chimney's theme was "Serving with Unity of Purpose." This administration focused on unity and the mentoring of our youth. 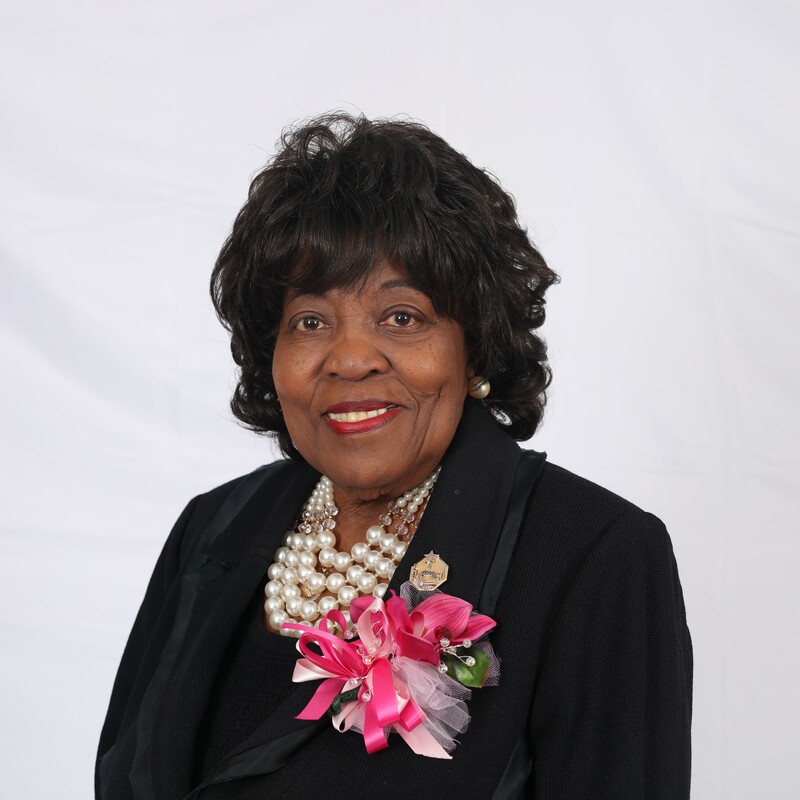 Program directives were initiated, the first leadership academy was held in Greensboro, N.C., the fifth program thrust – community partnerships was initiated, the collaboration with March of Dimes "Healthy Choices: Your Future and You" began, the National Headquarters Campaign was initiated, "me and My Mentor" was initiated, the crown and orchid were trademarked, Honorary members Dr. Gloria Scott and the Honorable Maxine Waters were inducted, and eight chapters were chartered. Lady Richard's theme was "Continuity of Total Quality Programming: TLOD 2000 . . . Soaring to New Heights of Service." 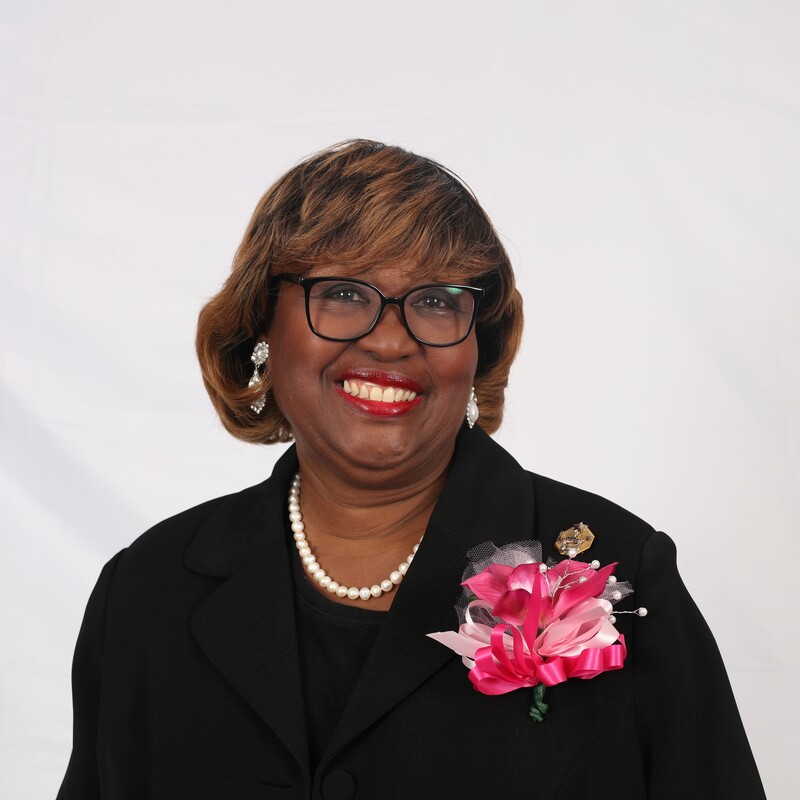 This administration developed the Program Resource Manual, established the first TLOD website, initiated a TTA Technical Scholarship, established the first National TTA Leadership Academy, charteredfour chapters, and inductedHonorary Members Anita Bunkley and Jane E. Smith. 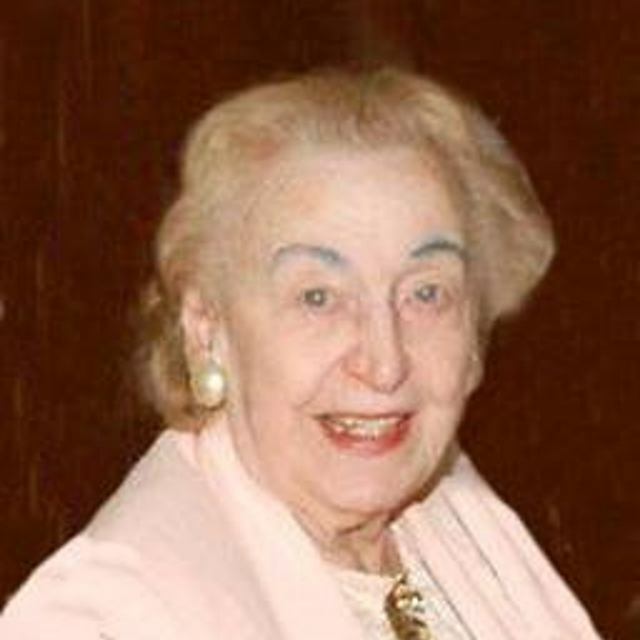 Lady LeCompte's theme was "Mobilizing Youth and Adults to Provide Global Service and 21st Century Leadership." 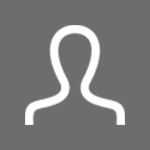 This administration developed the signature program for Top Teens of America – M.O.M.E.N.T.U.M., initiated Boys and Girls Booked on Barbershops, the 140 Club, placed an historic marked in Tyler, TX, added Sickle Cell Disease Awareness as a Project, held a leadership Summit in St. Louis, MO, solicited funds for Hurricane Katrina, established official headquarters in Houston, TX, hired the first Executive Director, chartered fourteen (14) chapters, and inductedHonorary Members Frankie Muse Freeman, Charlotte Maull, Eunice Dudley, and Hazel Brown. 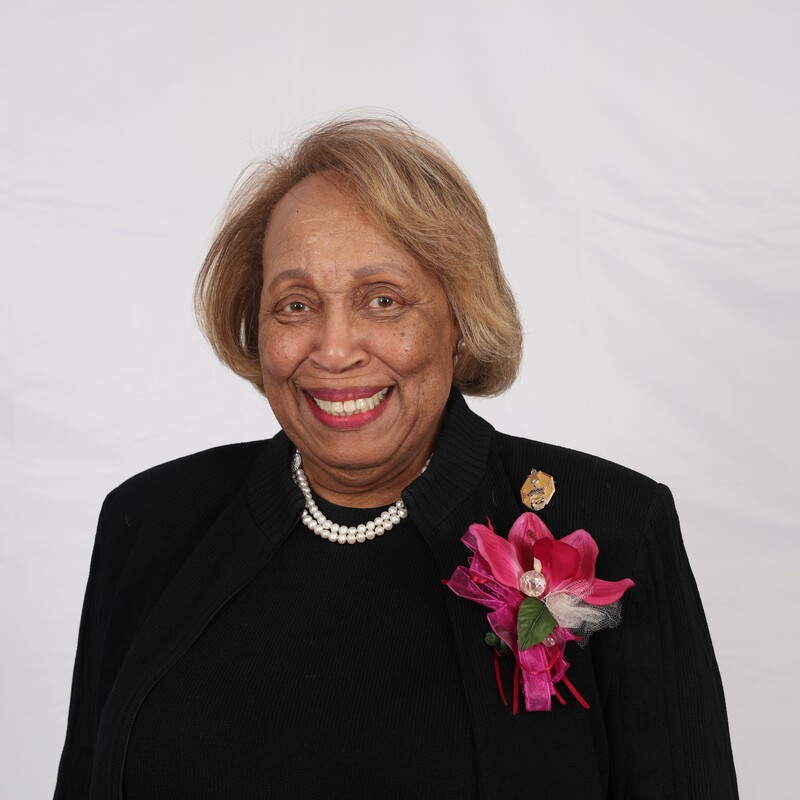 Lady Pope's theme was "Empowering Youth and Adults to Provide Exemplary Service with Passion and Purpose." This administration developed a relationship with Rice University to host the TTA Leadership Academy for three years, raised outside funding for National programs, developed the first Strategic Plan, donated $8,500 to the MLK Memorial, instituted National Day of Service, supported Desks and Pencils for South Africa Project, hosted TLOD sponsored event in Washington D.C. for the inauguration of President Barack Obama, initiated a program to restore and preserve African American cemeteries, and chartered eleven (11) chapters. 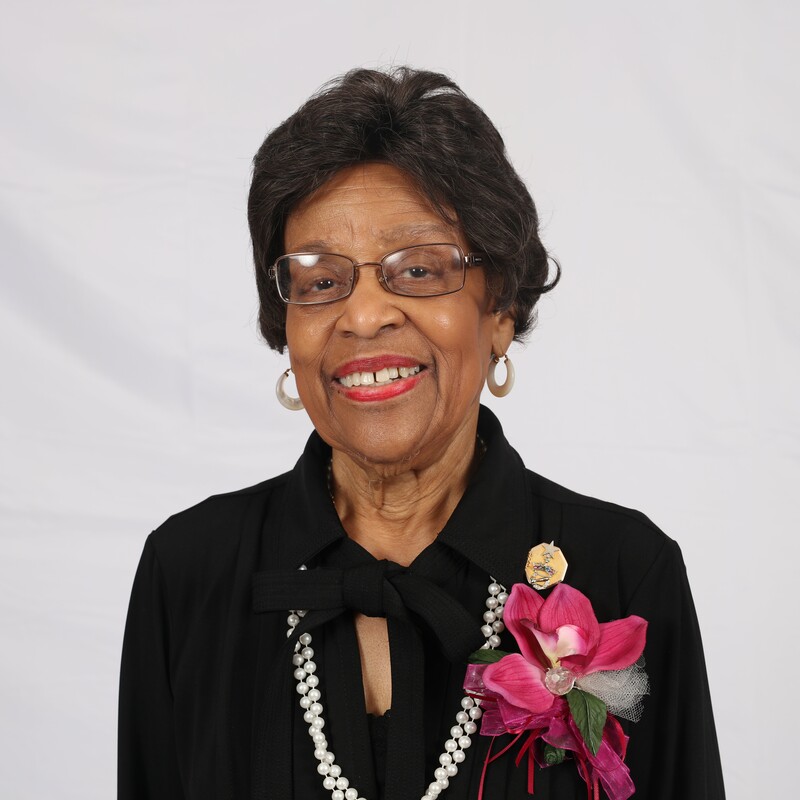 Lady Lawton's theme was "TLOD: Impacting our Future Through Positive Interventions in the Lives of our Youth, our Community, and our Legacy with Effective Volunteerism." This administration's focus was on Top Teens and programs versus activities. Chapterscaptured reporting in a chapter report book, a STEM Program for 9th grade girls was initiated, pilot programs with Keep America Beautiful and ATEAAM/TLOD Teens to Men were initiated, a partnership with Sisters Network was formed, online registration and other technology was utilized, additional scholarships were awarded, dues were increased to support technology and to fund the TTA Leadership Academy, chartered 6 chapters, and inducted Honorary Members, Dr. Barbara Shaw, Dr. Julianne Malveaux, and Yolanda Moore..